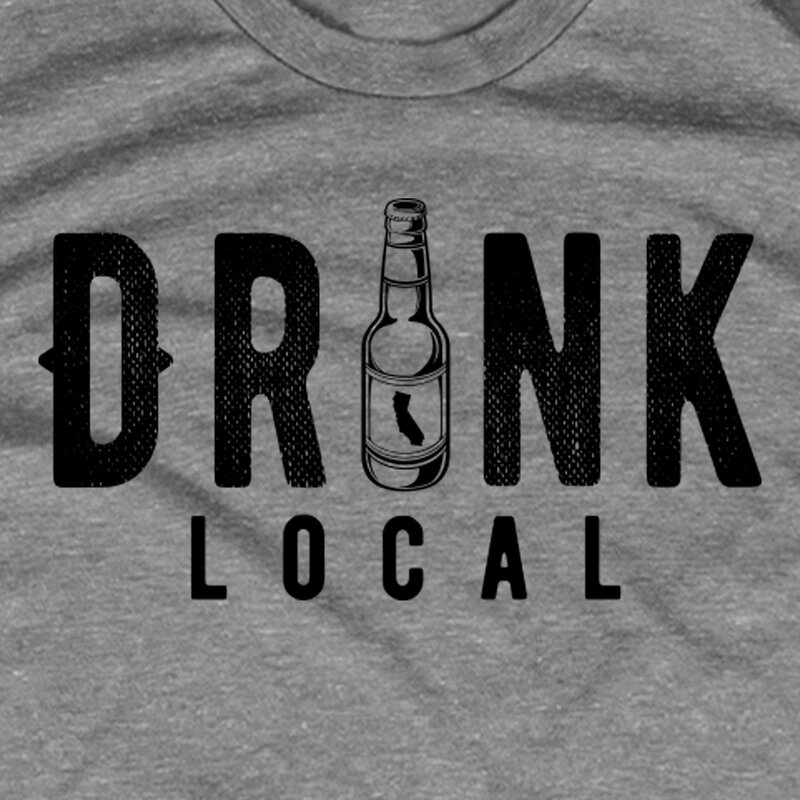 This one's for all of our California fans. 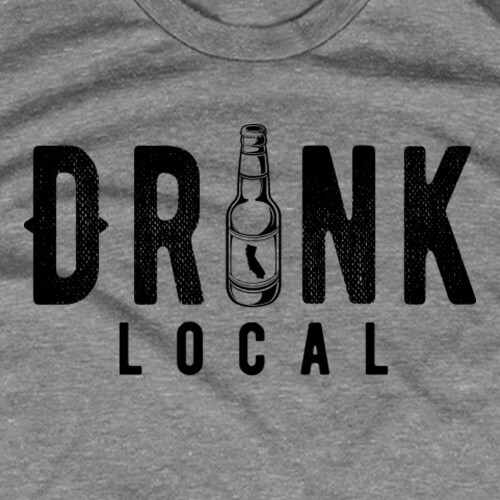 Everyone knows Napa Valley is the place to get wine, but only the local Cali folks know about the awesome local beers they have to offer. 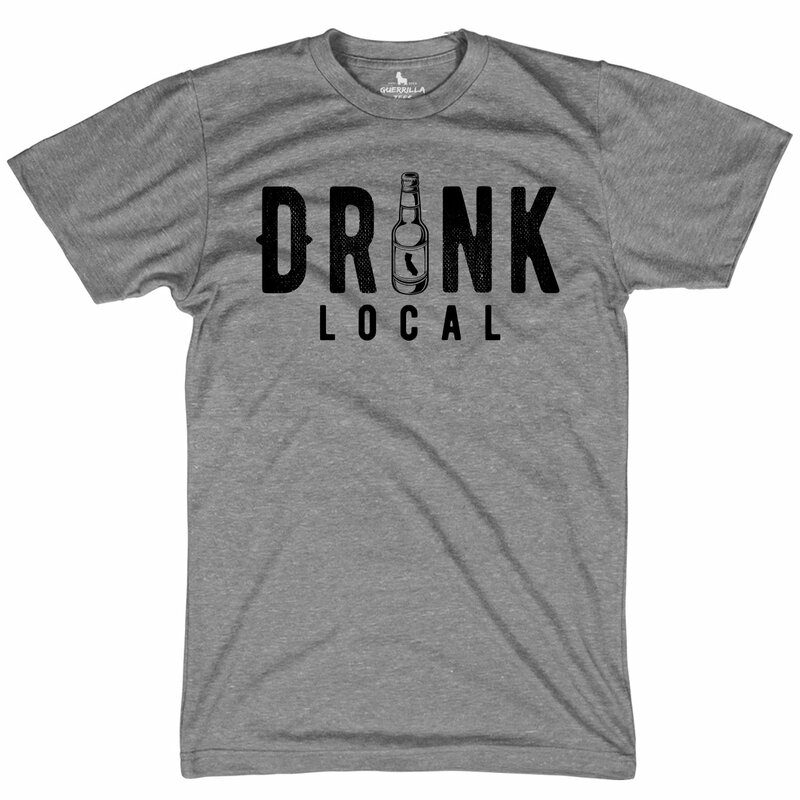 If you're looking to spread the word about your favorite California wineries and breweries, then this shirt is a must have.